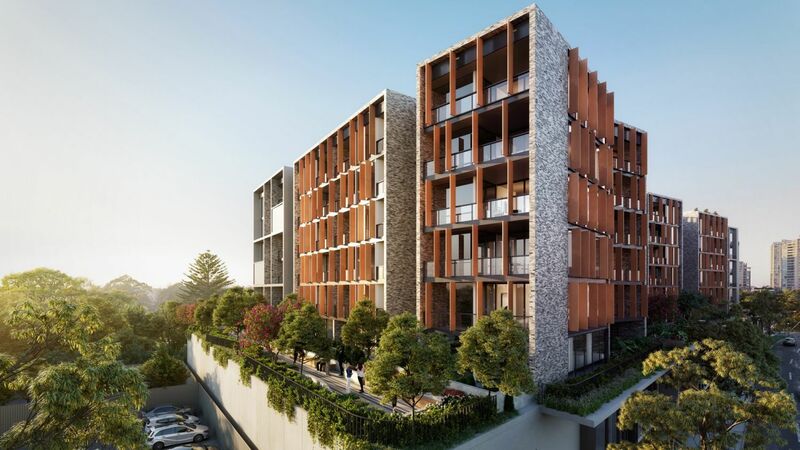 Introducing Chatswood Rose, the best of what the North Shore has to offer. 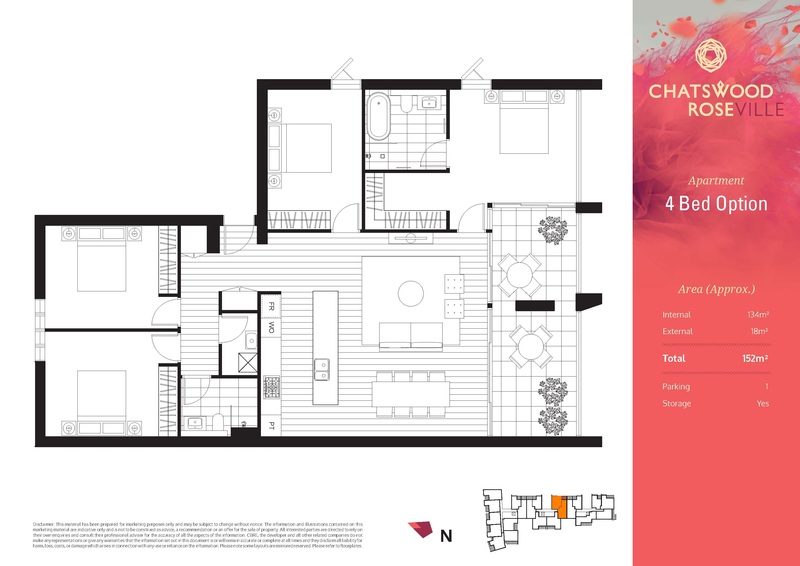 Encompassing a collection of impeccably designed 1, 2 and 3 bedroom apartments, Chatswood Rose is an impressive architectural undertaking with a bold street presence. 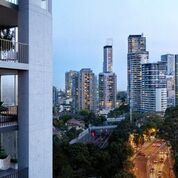 With stunning views to the Chatswood skyline above leafy treetops, the outlook is magical both day and night. 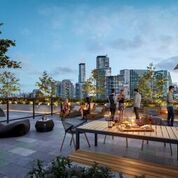 Residents can relax, unwind or host guests on the rooftop entertaining terrace, featuring barbeques and a children’s playground. 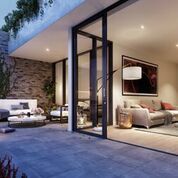 The location is paramount – just a short stroll to Chatswood Westfield, Chatswood Chase and everything it has to offer, while also taking advantage of Roseville’s parklands, Ovals and nature. 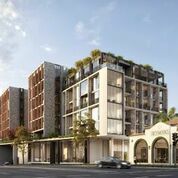 All apartments with parking and abundant storage. 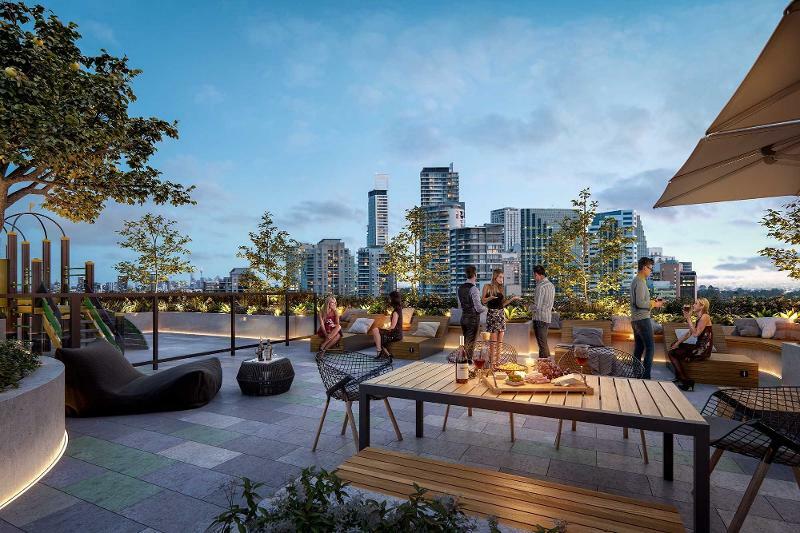 Winter gardens, which operate much like enclosed balconies, will go a long way towards creating more space in apartments in Chatswood Rose. The indoor gardens are functional year-round, says Gil Candido, senior design manager at City Projects and Developments. 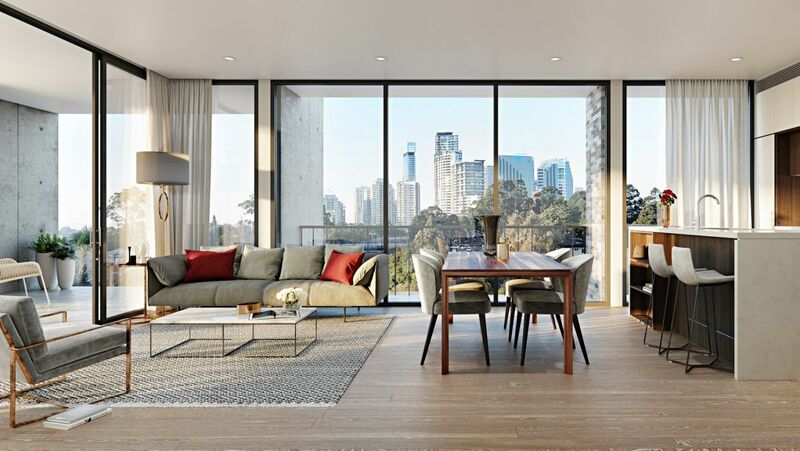 “It has louvres that can be closed in winter and some buyers find this an attractive feature because it gives them additional living spaces during winter when they don’t want to be outside because of the cold,” he says. 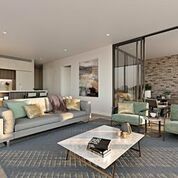 Other calming features include plenty of storage, which translates to an organised and more oasis-like space, and classic colour palettes that are less busy, but still lend flexibility to decorating. 10% DEPOSIT SECURES. NO OTHER PAYMENTS NEEDED UNTIL FINAL COMPLETION IN 2019. 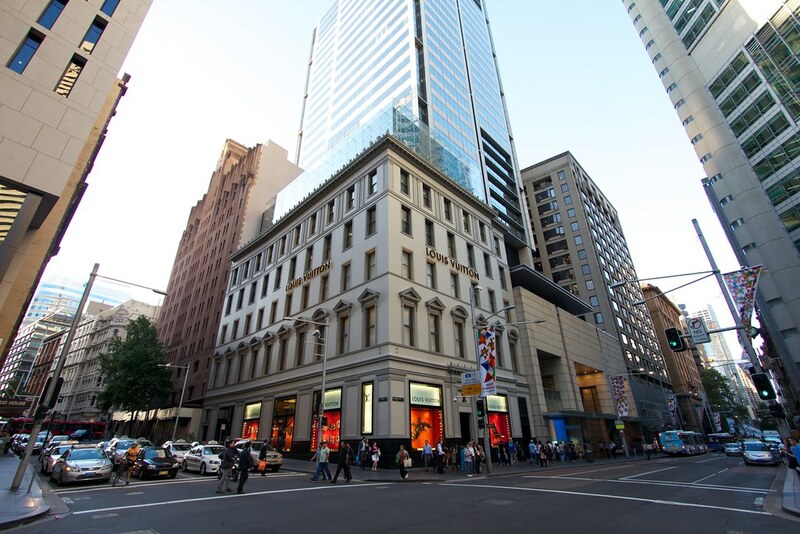 Prices: Many are priced at $14-$15,000 per sq metre!